Please provide us with some information to help us direct your email. 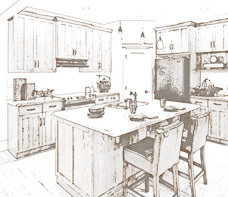 Thank you for your interest in Classic Kitchens & Cabinets. 1122 - 40th Avenue N.E. #212, 8915 - 51st Avenue N.W.